Welcome to the Huckberry Book Club. Last month we asked what you guys have been reading lately, and we got so many great responses that we decided to create this month’s installation using your recommendations. Thanks to everyone who commented, we’ve got a lot of great reads to look forward to, but these three books were the ones our team was most excited to dig into. Read along with us and let us know what you think in the comments below. 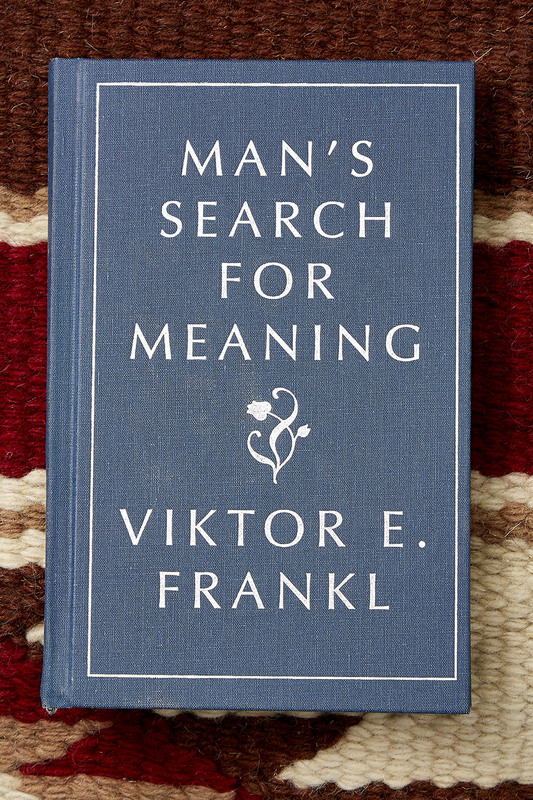 Voted one of the top 10 most influential books in the United States by a 1991 Library of Congress reader survey, Viktor E. Frankl’s 1946 Man’s Search for Meaning is beloved worldwide and often described as life-changing. The book, split into two sections, first chronicles Frankl’s experience in concentration camps during World War II, and then reflects on the spiritual and psychological habits he cultivated there, and how they ultimately helped make his survival possible. Frankl’s preeminent message is this: “He who has a why to live can bear almost any how”. Life-saving in Frankl’s seemingly hopeless situation, this lesson and others outlined in Man’s Search for Meaning will change your perspective on the world for the better. Thanks to Alex Schmidt and Brett Lykins for putting this one on our radar. A rare combination of skilled journalist and voracious surfer, New Yorker Staff Writer William Finnegan used his unique perspective to create one of the most important piece of surfing literature out there. 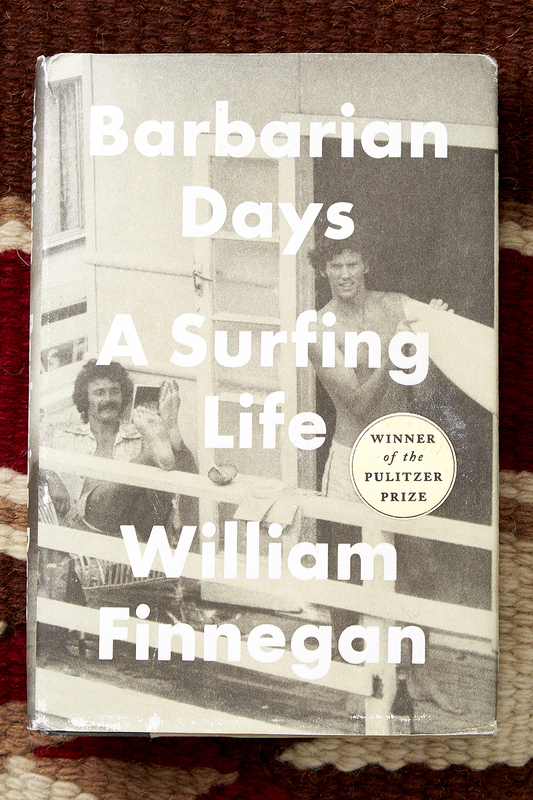 Barbarian Days follows Finnegan through his childhood in Hawaii and Los Angeles, as well as the four years he spent traveling the South Pacific, Australia, Asia, and Africa searching for waves and becoming a journalist along the way. (He even spent a few years in Huckberry’s home city: San Francisco.) It’s a story about the strangeness of growing up and growing apart — and the importance of pouring everything you’ve got into what you love while you still can. Can’t get enough? Check out Finnegan’s personal essays — “Surfing with Doc’” (parts I and II) — in the New Yorker that started it all. Thanks to Kevin Ward and Eli Stillman for the excellent recommendation. 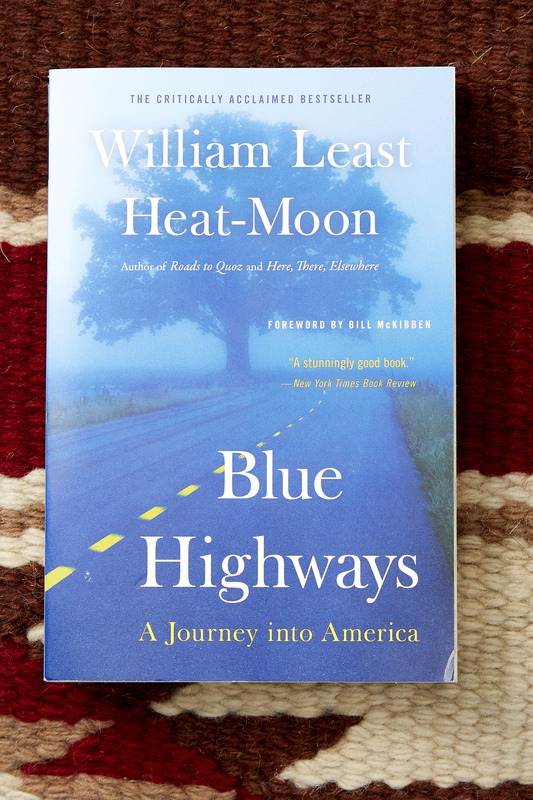 Blue Highways chronicles William Least Heat-Moon’s ‘78 road trip around the United States. After losing his job and separating from his wife, Heat-Moon drove his converted Ford van (called “Ghost Dancing”) 13,000 miles on back roads, nicknamed “blue highways” for the color of the rural roads on his Rand McNally atlas. His journey takes him through tiny towns with interesting names — Remote, Oregon; Nameless, Tennessee; Why, Arizona; Whynot, Mississippi — and introduces him to a variety of characters — a prostitute in rural Nevada, a Seventh-day Adventist hitchhiker in Montana, a Hopi medical student in Utah. His conversations with these locals reveal the rich diversity of the American experience, and the glimpse his book offers into the little-known corners of the country will make you reconsider what you thought you knew about the United States. Good call, Bob Taylor and Dave Sanders.